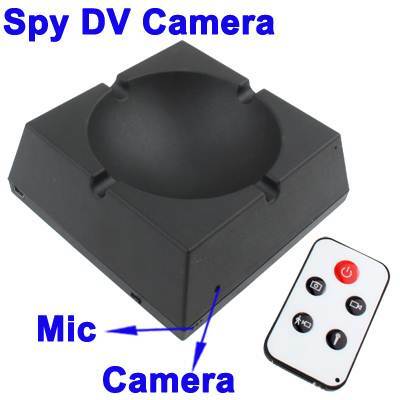 It is Built-in 16 GB memory of the remote control stealth Cameras,can be used for digital audio video filming, the product is simple to operate: there is a good hidden; It can also get satisfactory results even though under interior low light; better sound recording . can also be usde directly as U disk.Business, education, security, media, justice, tourism, health care, life in areas such as the practical tools necessary. It is very convenient. This surveillance system is hidden camera. Business, education, security, media, justice, tourism, health care, life in areas such as the practical tools necessary.